We asked our readers about their favorite foods — breakfasts, lunch/dinner entrees, snacks, drinks, etc. — and here are the responses we got! 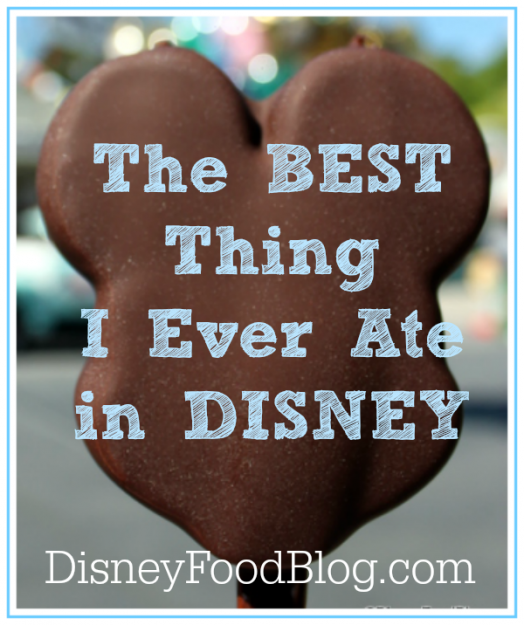 Also check out “The Five Best Things I Ate In Disneyland” from my April 2010 Disneyland trip!